Welcome! 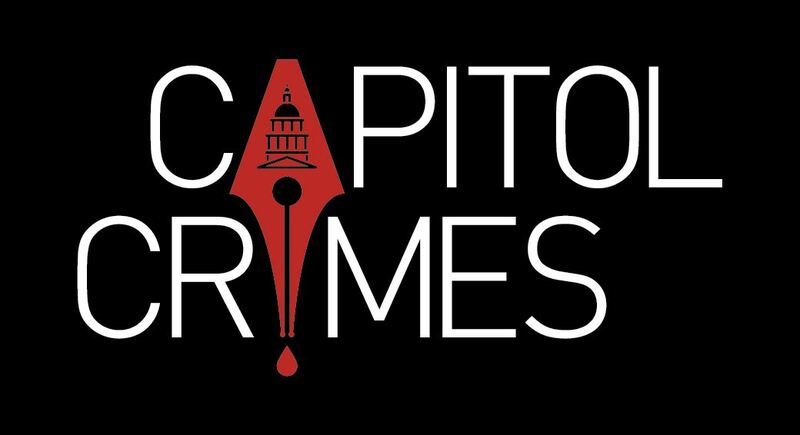 Capitol Crimes is the Sacramento, California chapter of Sisters in Crimes, an international organization offering networking, advice and support to women who write mysteries. All mystery and mystery sub-genre readers and writers are welcome. Click here to learn more. Chapter anthologies and the latest releases from our member authors.